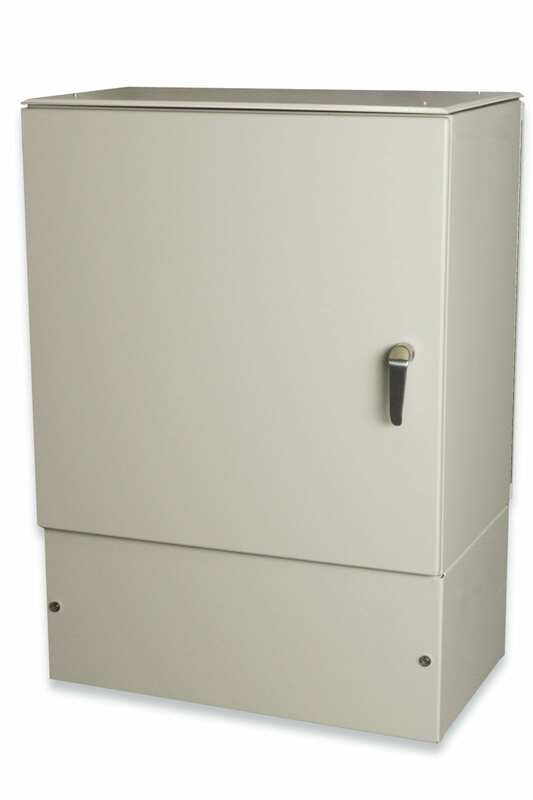 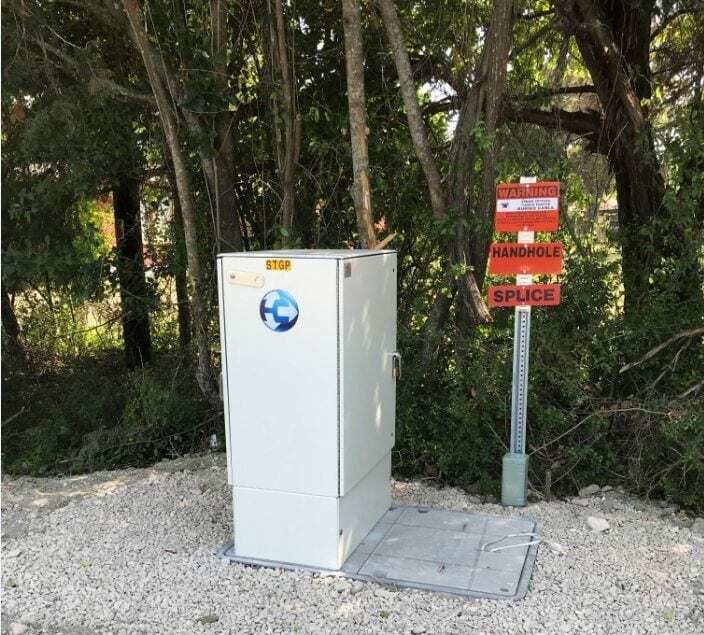 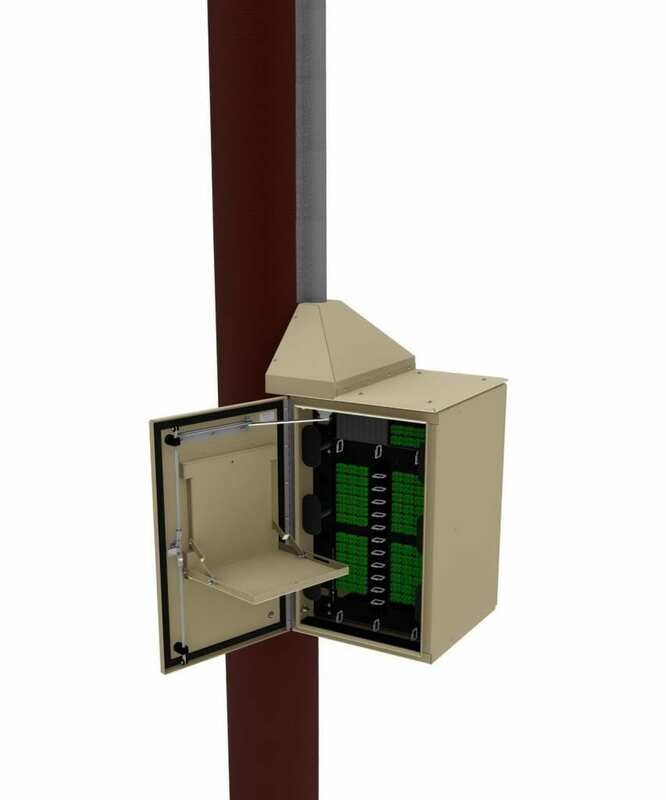 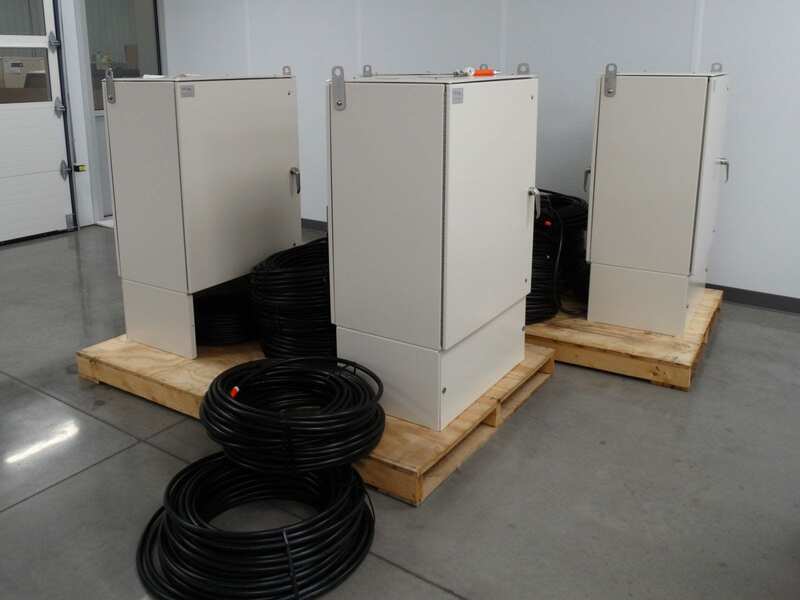 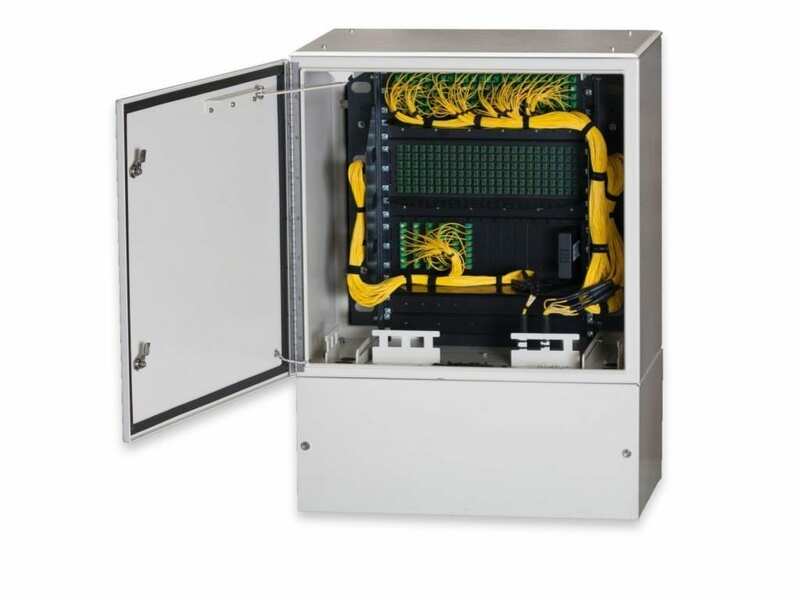 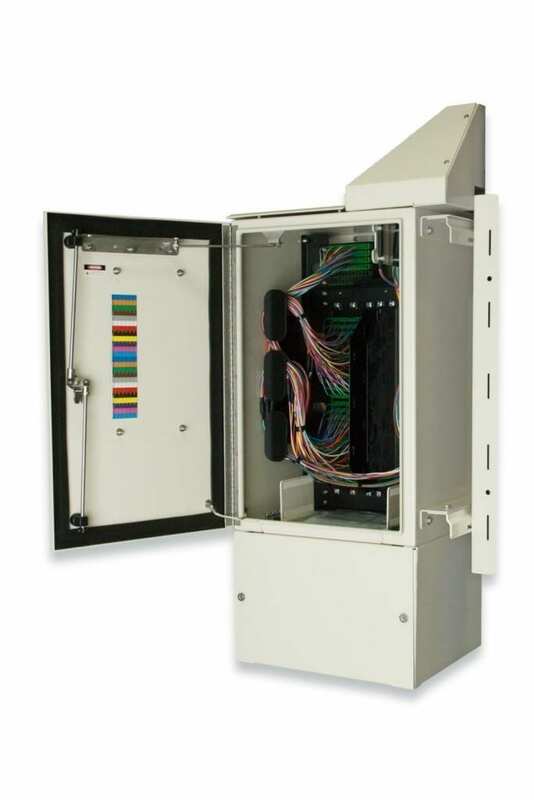 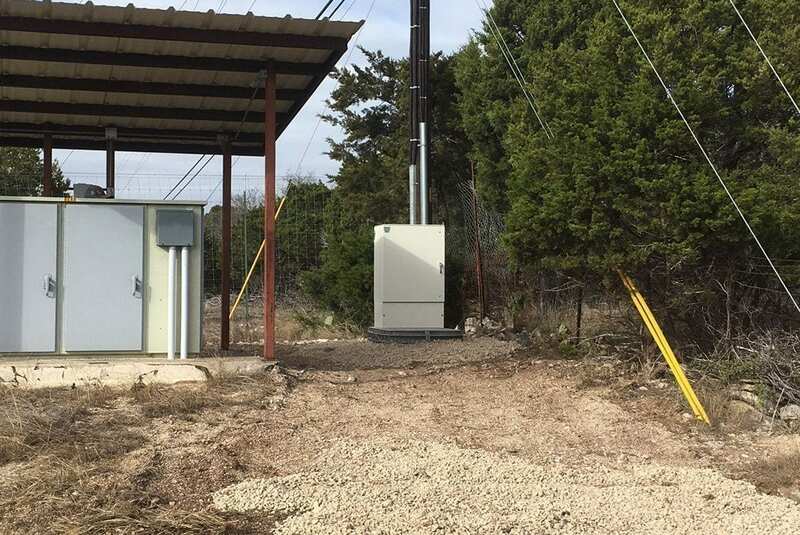 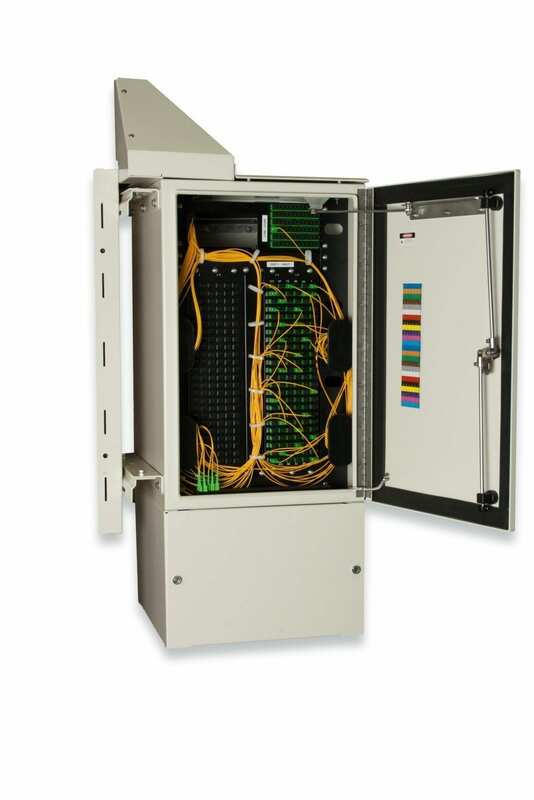 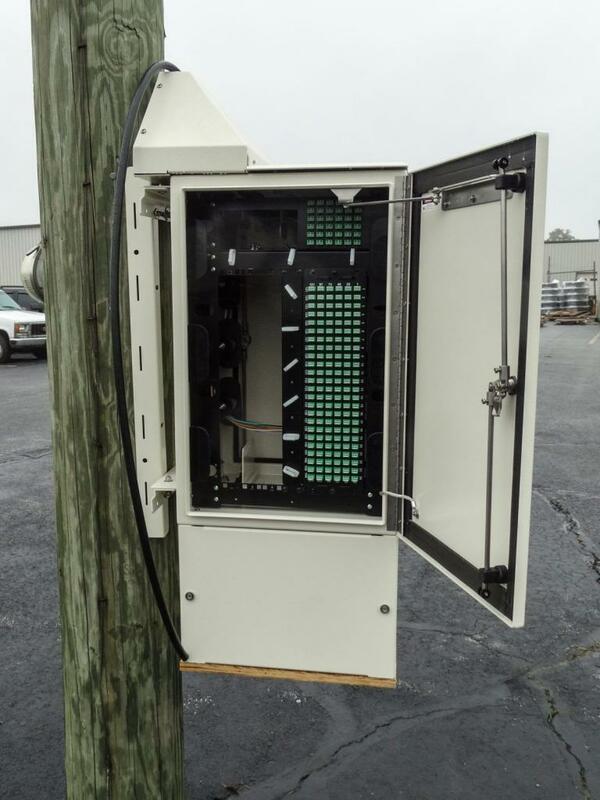 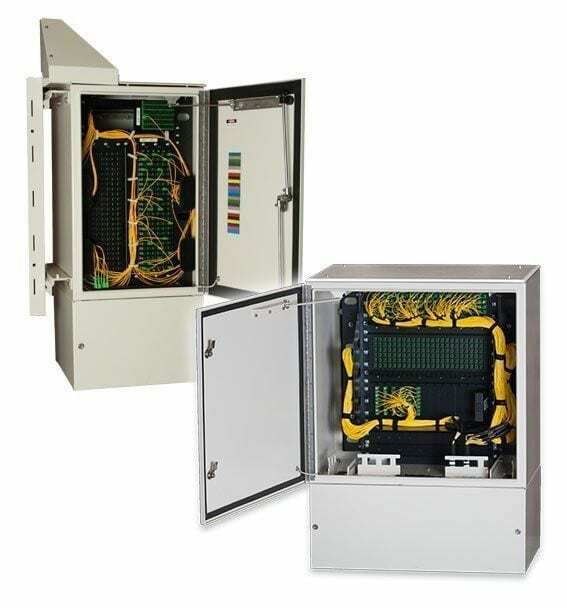 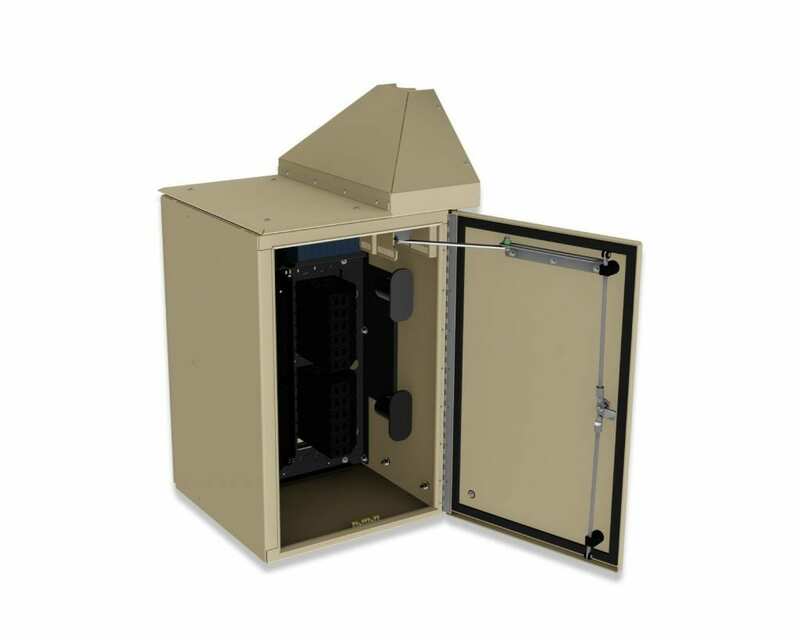 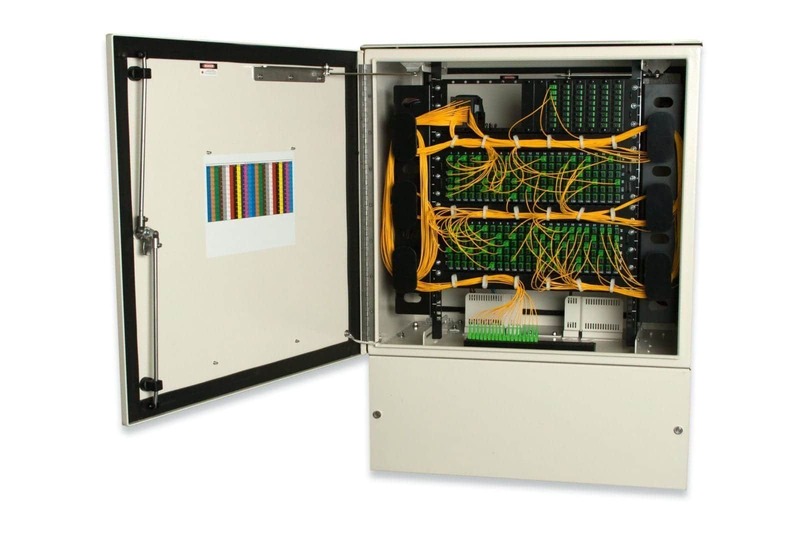 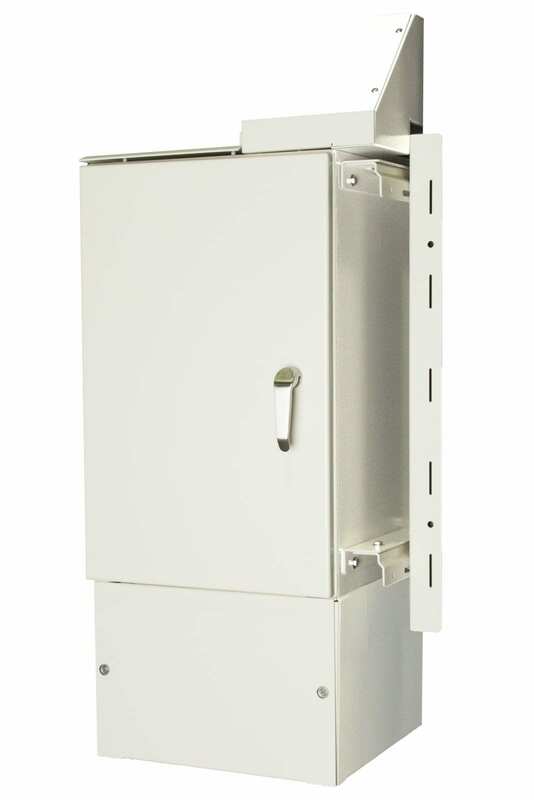 This affordable, high quality Fiber Distribution Hub features a low profile design, providing an attractive enclosure for rural & residential deployments. 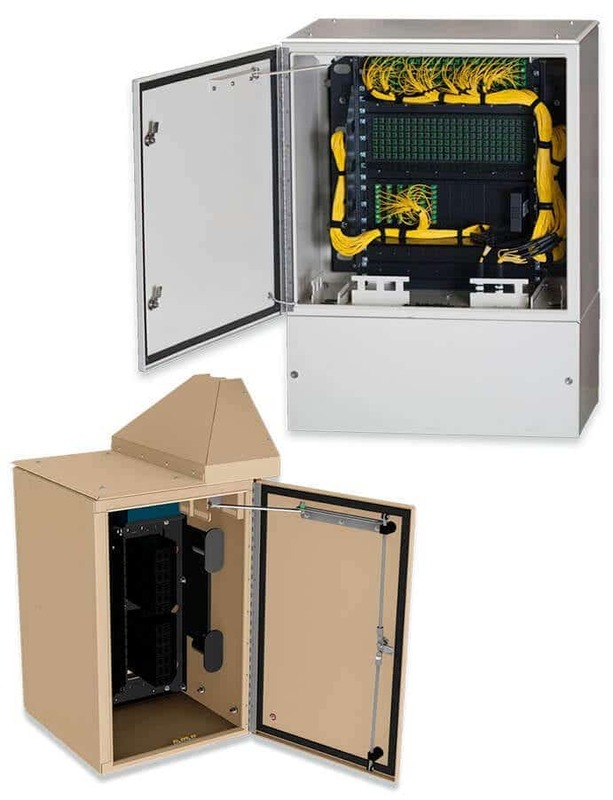 Services up to 576 homes from a single cabinet. 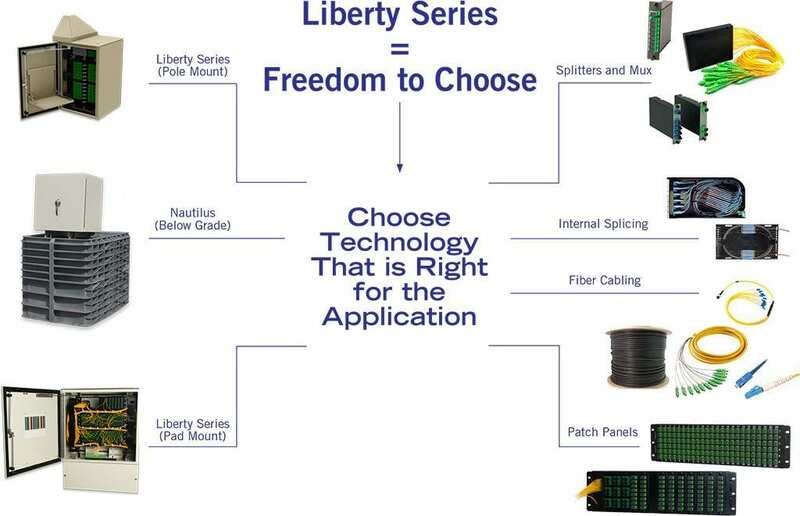 The Liberty™ Fiber Distribution Hub (FDH) provides a secure transition point from the passive optical network (PON) to the subscriber drop for both pre-configured pigtail and/or patch and splice applications. 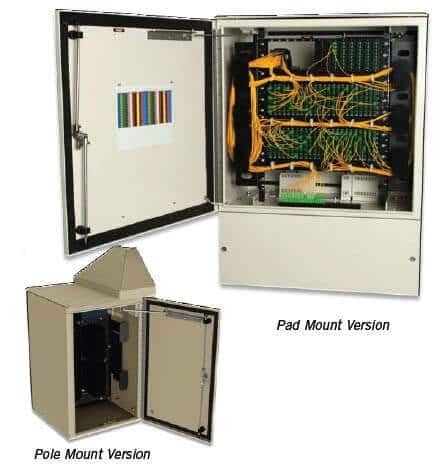 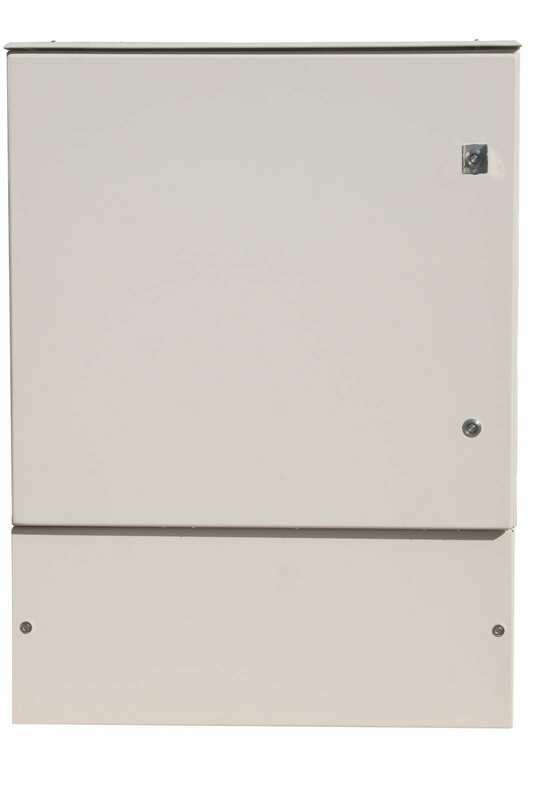 The Liberty FDH’s unique adapter/LGX- style patch panels facilitate rapid service provisioning and reconfiguration in the field, while allowing for the use of non-proprietary, industry standard components. 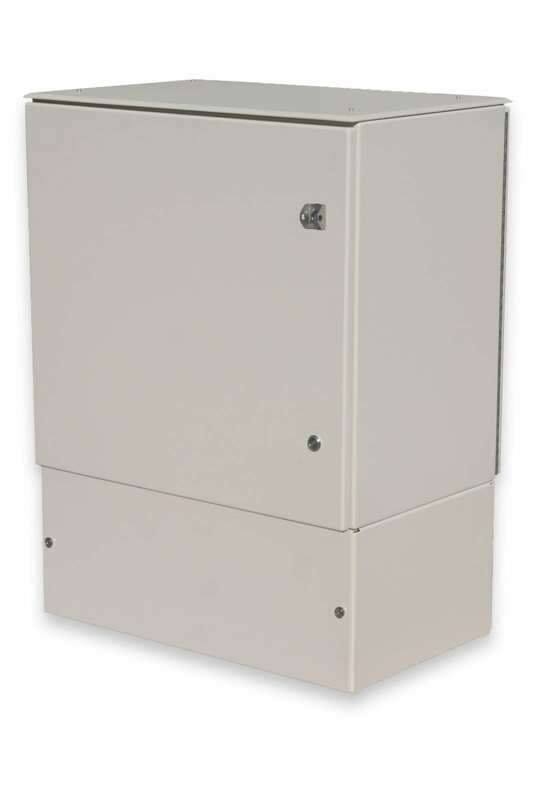 The Liberty Series FDH is offered in subscriber counts from 144 to 576, in three Models: FDH-144/288, FDH -432 and FDH -576. 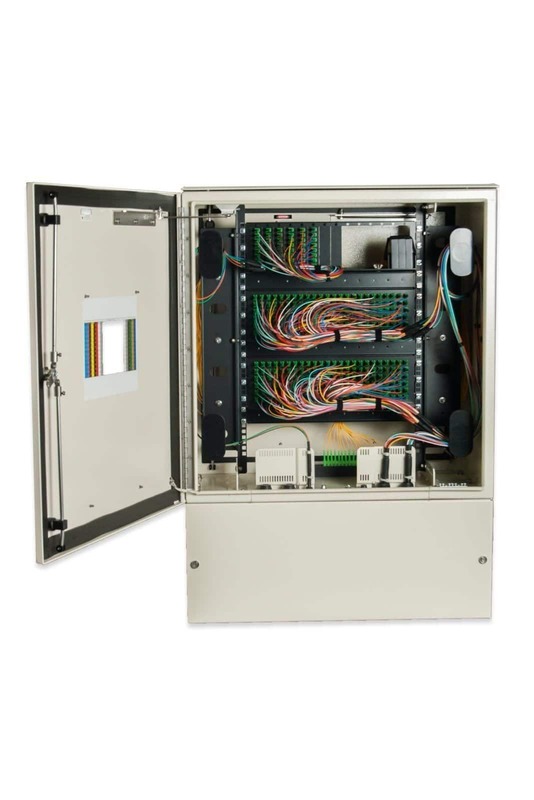 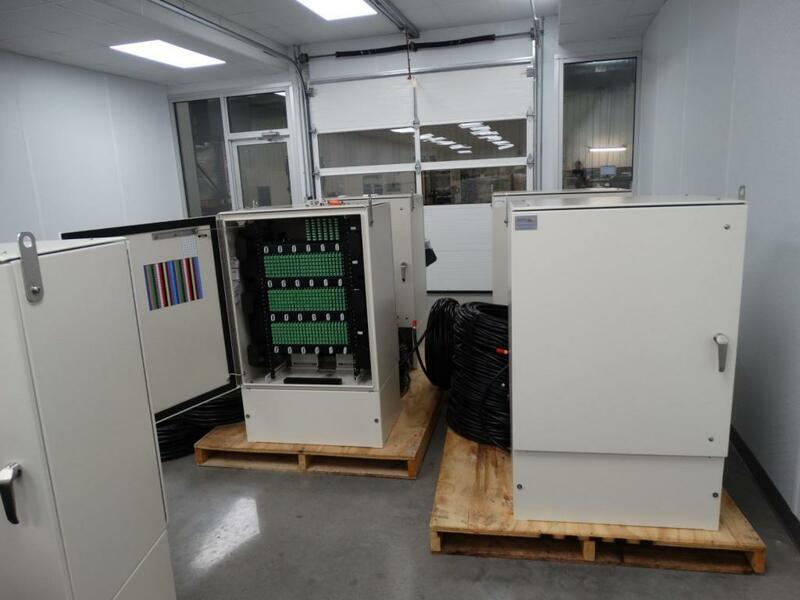 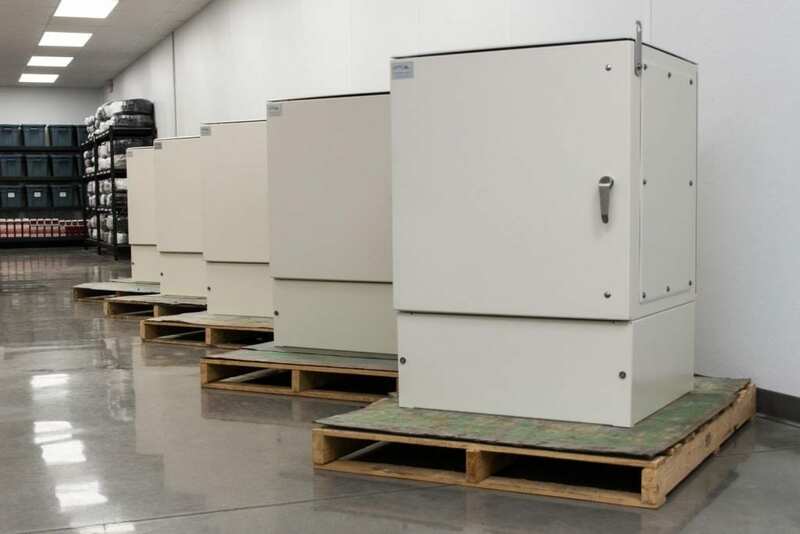 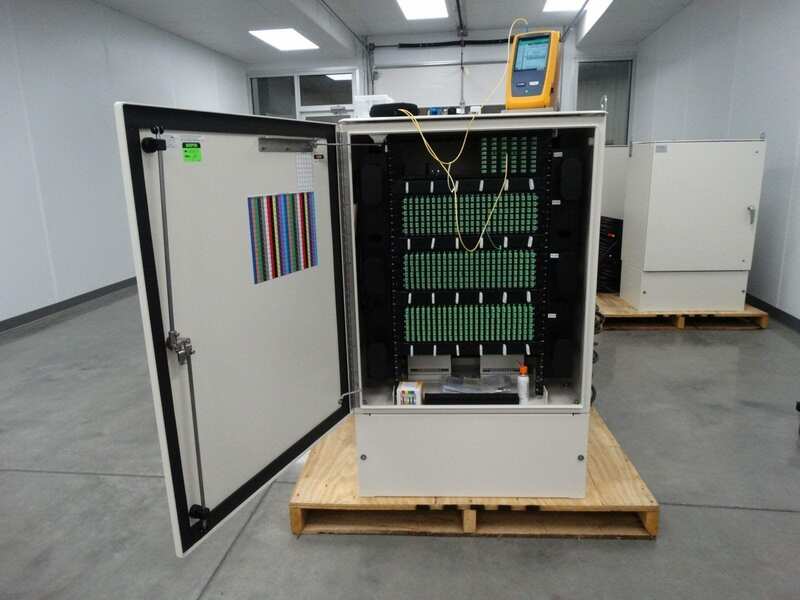 Units are equipped with wire management and can be ordered pre-configured and tested with 50’ or 100’ pigtails, patch panels with adapters and optical splitters. 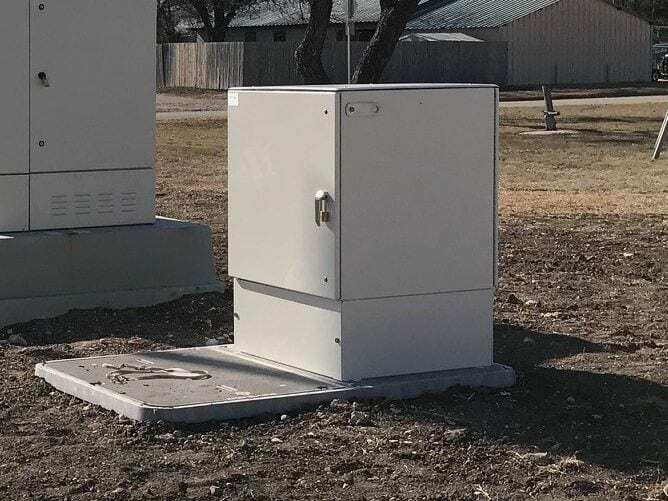 A Below Grade version is available. 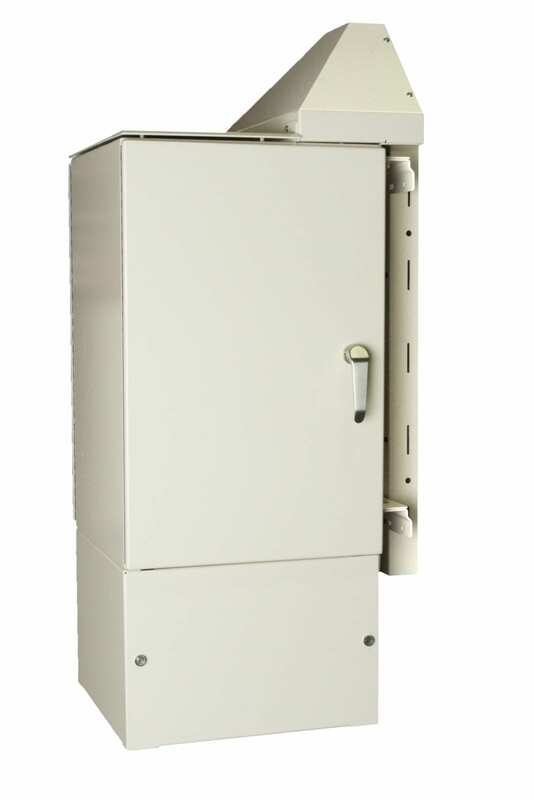 .125 Aircraft Grade Aluminum. 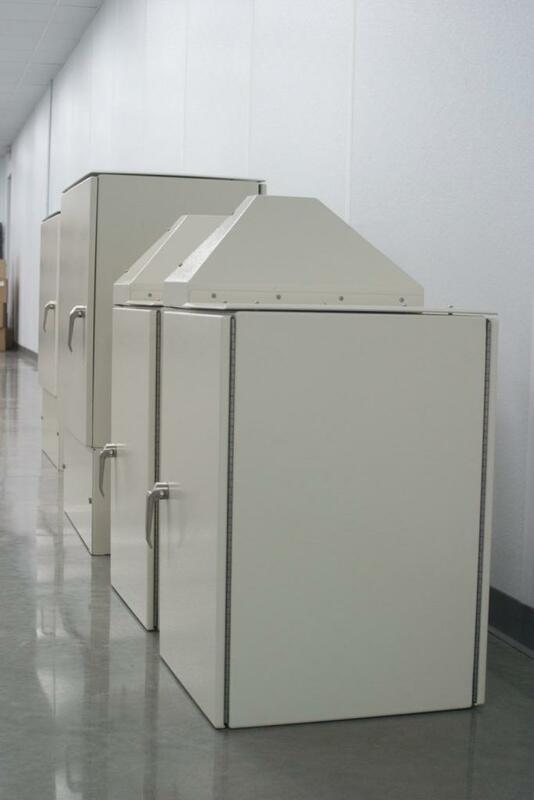 Outstanding corrosion resistance. 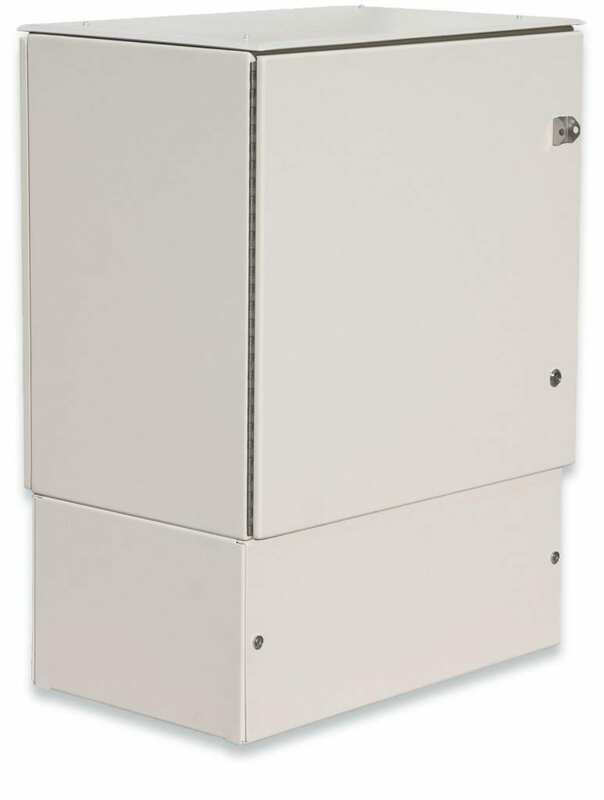 Lifting Eyes: Crane ready lifting eyes for convenient way to offload and position your enclosure. ETL Certified: Most models are Tested to UL 50, UL 50E, and CSA C22.2 No. 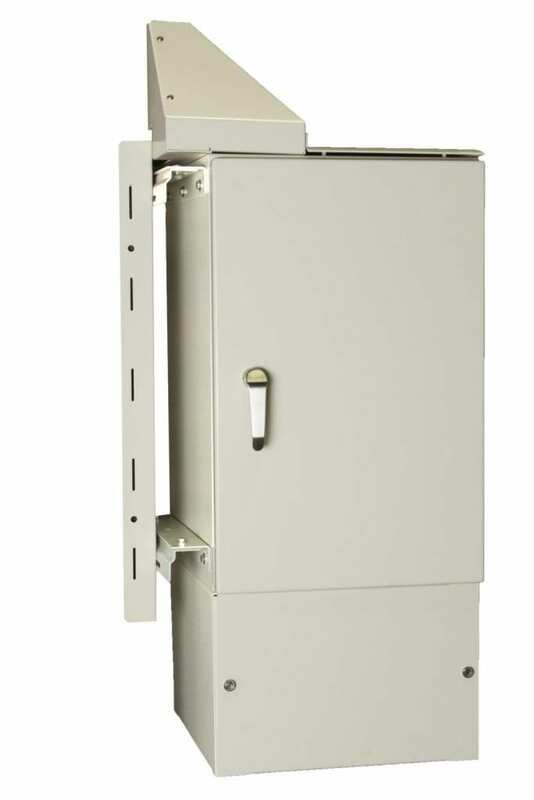 94.1-2 Standards. 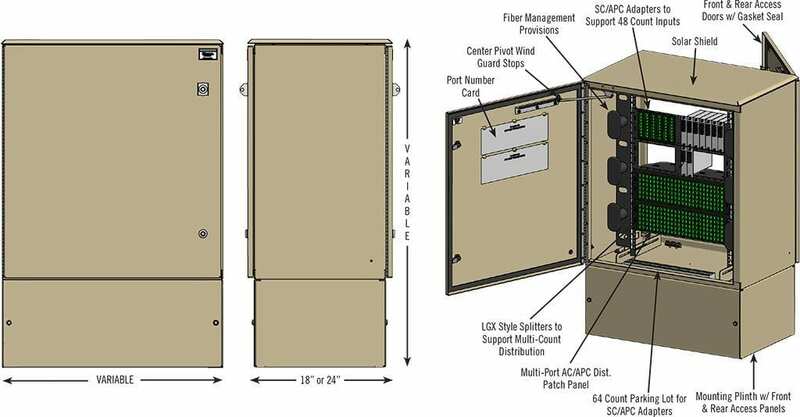 See chart below for more detail. 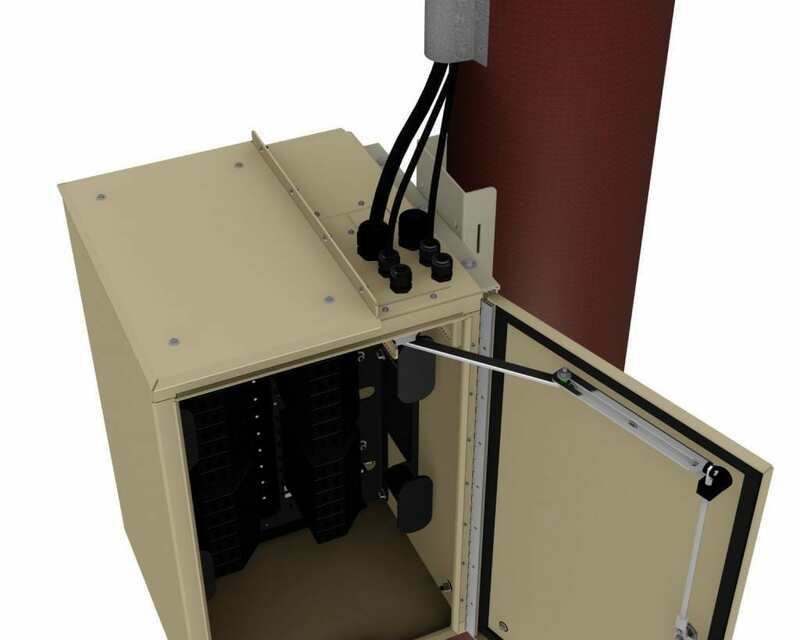 USP is a unique design that allows all types of splitters to be mounted. 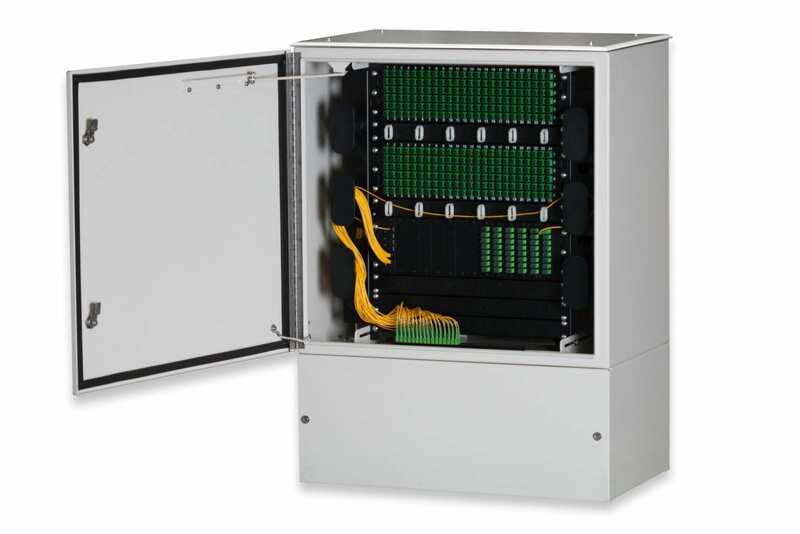 Also allows for LGX style splitters and splice cassette modules. Feeder input can also be installed via LGX patch adapter plates.